Disney-Pixar’s “Finding Dory” crossed $1 billion globally on Sunday, after the animated sequel earned $485 million domestically and $517 million overseas. The feature is Pixar’s second billion-dollar title, following 2010’s “Toy Story 3,” and The Walt Disney Studios’ fourth billion-dollar film in the past year. “Dory” is now the fifth highest grossing animated film of all time globally. 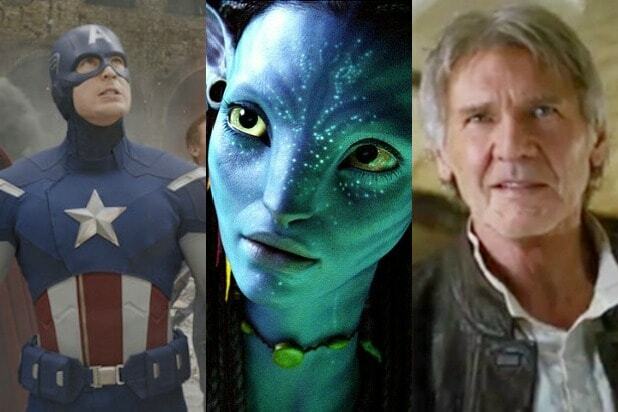 The film was among only three of this summer’s many sequels — also Universal-Blumhouse-Platinum Dune’s “The Purge: Election Year” and Disney-Marvel’s “Captain America: Civil War” — to outperform their predecessors at the box office. A “Dory” followup wouldn’t conceivably come for at least another six years given the fact that Pixar is hitting a hard pause button on sequels until roughly 2022. 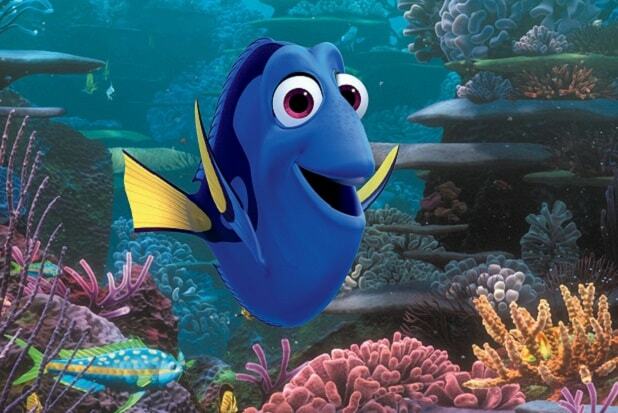 “Finding Dory” debuted at No. 1 at the domestic box office, earning a staggering $135.1 million to have the biggest opening weekend of all time for an animated film, which was well ahead of initial expectations. The record-breaking sequel to “Finding Nemo” set a huge margin between past top opener “Shrek the Third,” which grossed $121.6 million in its first weekend. The Disney-Pixar title was also the fastest animated movie to cross the $300 million domestic benchmark. After just 12 days in theaters, “Finding Dory” made a domestic cumulative of $311.2 million, surpassing the previous record of 18 days held by “Shrek 2” and “Toy Story 3.” Those films went on to gross $441 million and $415 million, respectively. About Dory’s search for her long lost parents, “Finding Dory” features the voices of Ellen DeGeneres, Ed O’Neill, Ty Burrell, Diane Keaton and Albert Brooks.